Fans gave Liza Soberano a ‘hero’s welcome’ fit for this generation’s newest Darna as the sought after actress graced the recently held ToyCon 2017 at the SMX Convention Center, where ABS-CBN also formally launched the Ravelo Komiks Superheroes merchandise. 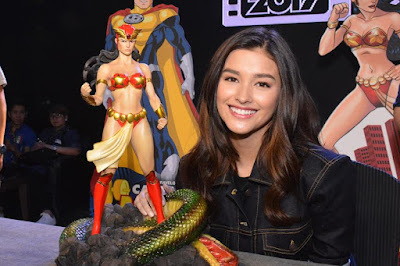 “I’m very happy to be with people who keep our comic industry alive because this is where Darna really started,” said Liza. 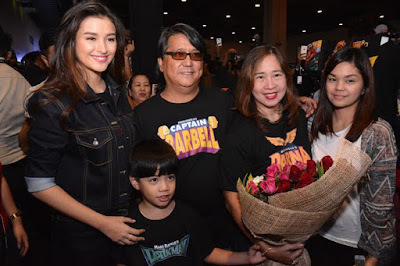 Aside from ToyCon attendees, Liza also got the chance to finally meet the Ravelo family when she visited the Ravelo Komiks Superhero booth that featured not only Darna, but also Captain Barbell and Lastikman merchandise plus the licensed statues of Darna, Captain Barbell, Lastikman, and Valentina. 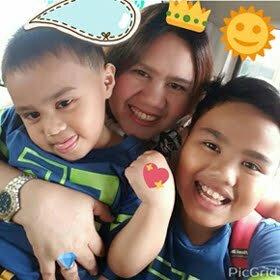 “They were really warm and they welcomed me to the Mars Ravelo world. 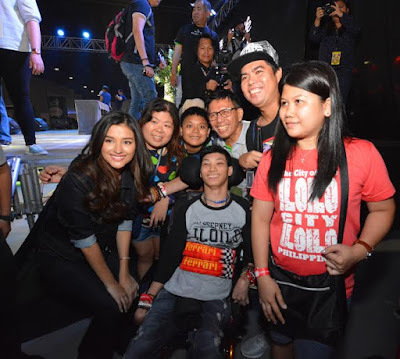 I am really happy to meet them and I hope one day I can pass the legacy and make them proud,” shared Liza. To cap off her visit, Liza had a meet-and-greet with select fans and gamely posed with them for selfies. 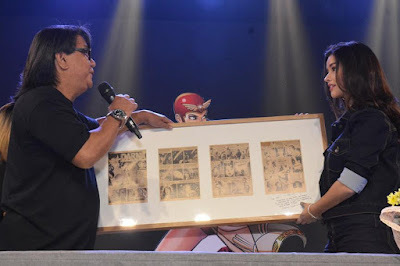 Another highlight in the ToyCon 2017 is awarding of the Pinoy Pop Culture Icon to Mars Ravelo for his significant contributions in the comic industry. When asked what she thought of portraying Darna, the young actress admitted that doing action is totally new to her and that she is excited to start filming the project. 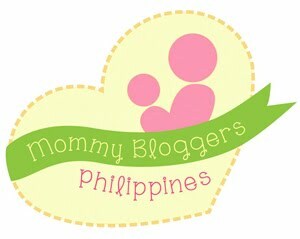 “I am very excited but I am also nervous because it’s the first time that I would be doing anything like this. 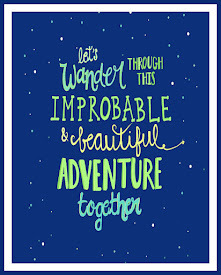 I have always been doing romance and comedy films. Doing an action film for the first time is something different and something I am excited to tackle. I am very excited for everyone to watch it,” she explained. Watch out for Liza as she takes flight as the newest Darna in the movie to be directed by Erik Matti under the production of Star Cinema.